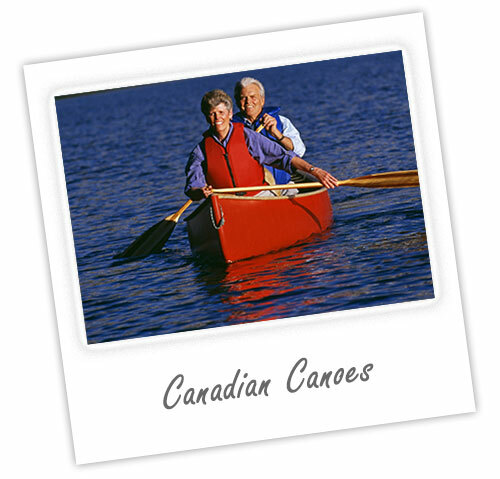 Paddling Canadian Canoes is very enjoyable but can be challenging to learn the co-ordination involved by both paddlers. Skills divide into the basics required for easy flatwater paddling, and the more technical skills required by those planning more adventurous river paddling or going on to guide or instructor qualifications. Courses structured and costed according to requirements and group size.